During football season indulge in drink specials including 16-ounce Miller Lite and Coors Light buckets (five beers per bucket) for $30; single aluminum cans for $7 and other drink specials all game long. 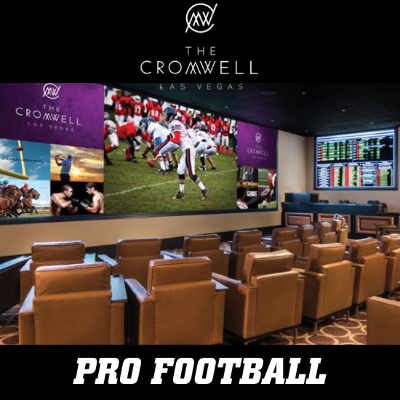 The new sports book gives guests a treat with its 32-foot-long by nine-foot-tall LED video wall. Stay updated with a nine-foot-by-five-foot LED odds wall displaying the latest scores and updates. Even if you're not in the sports book, you can view this wall from various parts of the casino.